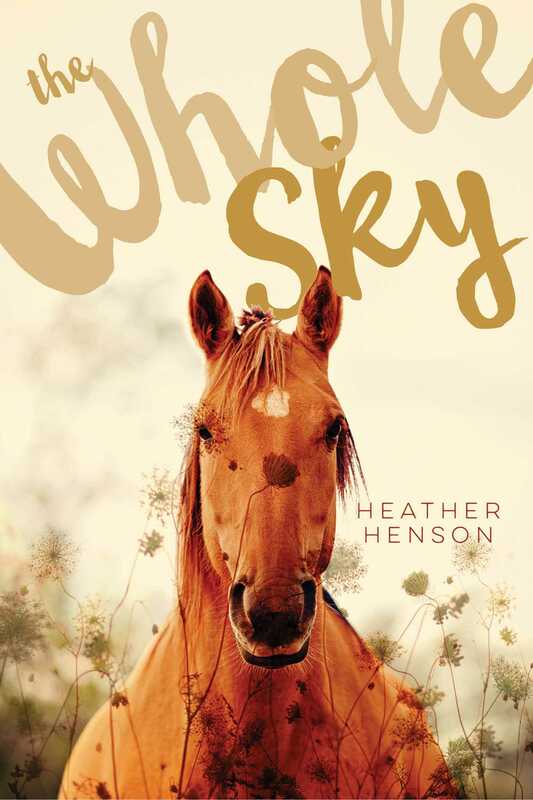 When a devastating sickness spreads through a thoroughbred farm community, a young horse whisperer is determined to find out why all the foals are dying in this tightly woven, tender coming-of-age novel from award-winning author Heather Henson. Twelve-year-old Sky and her father are horse whisperers—their preternatural tenderness and understanding of horses, and Sky’s uncanny ability to actually understand what they’re saying, become their livelihood during the foaling season at multimillion dollar horse farms. They’re sought after by the most prestigious farms in the country to keep pregnant horses calm and stress-free until they give birth. But this spring, something awful is happening…foal after foal is a stillborn, and no one knows why. And worse for Sky, who lost her mother only months earlier, her most beloved horse is about to have her first foal. In agony, Sky takes it upon herself to figure out what the vets are missing, and stop it before even more foals are lost. Just a small wooden sign here; blink and you’d miss it. Nothing like out front. With the big stone pillars to mark the entrance. And the wrought iron gate with the name woven through in delicate curlicue. With the historic plaque announcing Shaughnessy’s place as one of the finest Thoroughbred broodmare farms in Kentucky. No, this was the back entrance—employees only—and Sky’s father slowed enough to make the sharp turn, bringing the truck and trailer to a hard stop at the locked gate. “Smile for the camera,” he said, an old joke, then did the opposite, frowning at the digital eye perched near the buzzer. It took a while, but finally a voice Sky knew better than just about anybody’s came out, garbled and crackling, from the speaker. The gate swung slowly open, like magic, Sky had always thought when she was little, the whole place seeming like a magic storybook kingdom filled with the most beautiful creatures ever made. Allah breathed, and his breath became the horse—that’s what it said in the book of Arabian horse legends her mother had read to her every night a few summers ago, and that’s what she nearly believed. Allah is God in Arabia, her mother had explained, and Sky used to imagine that the first horse ever was made that way, from nothing but air and spirit. She could almost imagine it still. But now she was ready to see the real thing again. More than ready, after months and months, and all she’d been through, she was aching, starved. So the minute the truck made it through the Shaughnessy gate, she had the seat belt off, the window down, and she was leaning most of the way out. “Careful,” her father warned, but he was barely doing twenty, taking it all in himself. The land, the way it rolled, soft and sweet. Not too flat in any one place, not too steep either. No weeds along the fencerows; not a single blade of grass out of place. Long black boxes of barns dotting the pastures. And miles and miles of four-planked wooden fence. The fence was hunter green instead of white or black like most fancy horse farms. 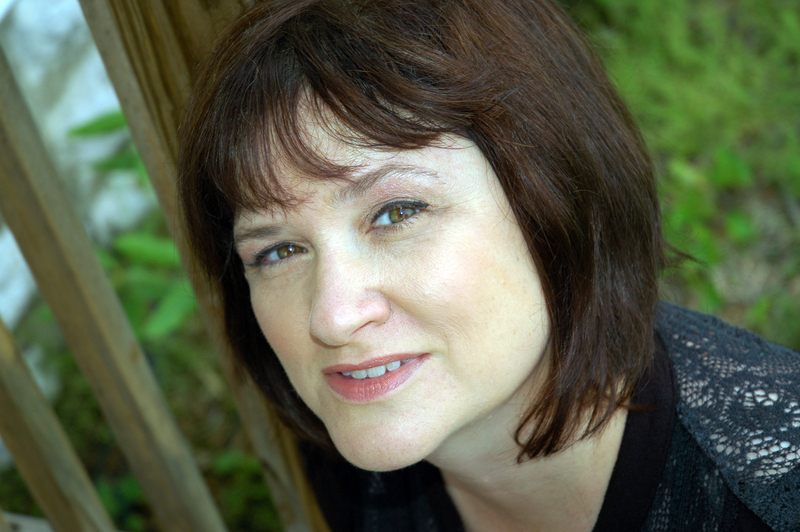 The green made Shaughnessy stand out from all the others; the green made something puff up inside Sky’s chest every time she saw it. As if she owned the whole place and all the million-dollar mares kept within the green barrier—a few of which she was finally seeing, farther off than she’d hoped for a first look, but a sight for sore eyes just the same. Glossy red coats shimmering in the sun, legs as long as a year. Gorgeous. Sky couldn’t talk to horses from this far away, but she started buzzing anyway. Her whole body. Buzzing like their old electric teakettle after it had been plugged in but hadn’t started boiling yet. And she knew without looking back over her shoulder, knew that her father was the same. Because that’s the way it was with the two of them, always had been, for as long as Sky could remember.